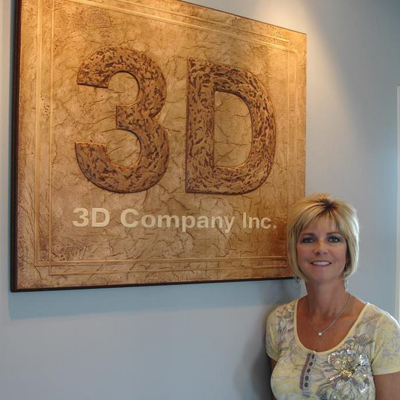 The Dirt on 3D Company, Inc.
Deanna Case - President, 3D Company, Inc.
3D Company, Inc. is a Heavy Highway, Civil Earthwork and General Contractor. Our diversity helps us meet the needs of our customers. We construct and engineer solutions for a variety of problems our customers face on a day-to-day basis. We work with the Indiana Department of Transportation, private owners, contractors, local government municipalities and private engineering firms. Our combined background experience is well over 200 years. 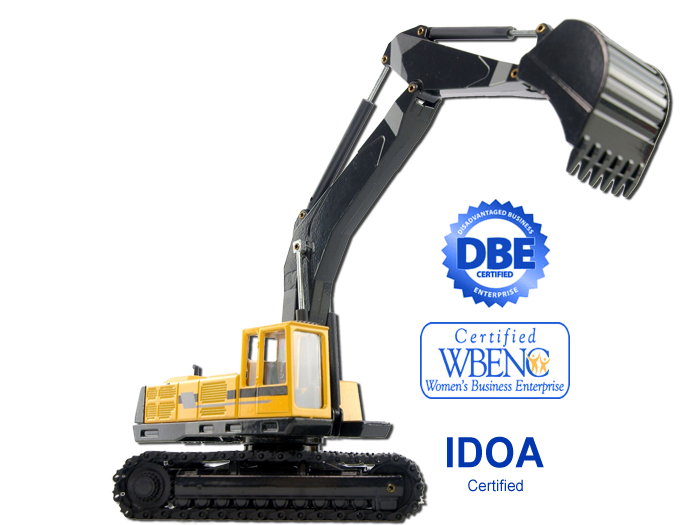 We are DOT prequalified in Indiana and are a certified Disadvantaged Business Enterprise (DBE) company. 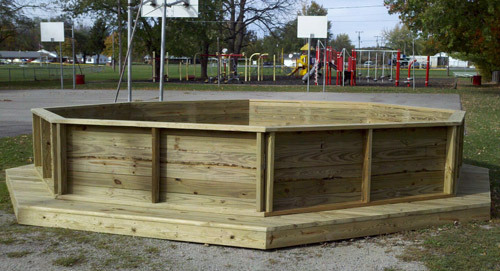 Our company is headquartered in Muncie, Indiana. We work with businesses of any size, public and private. 3D Company, Inc. believes that hard work pays off and that a good business relationship is key to completing a quality job. 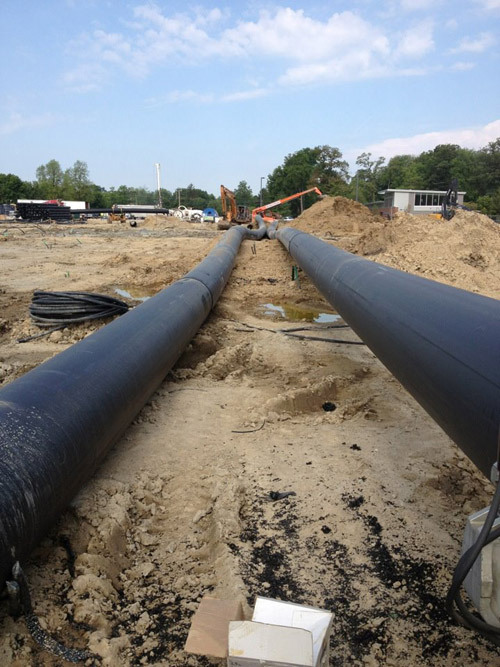 3D Company, Inc. was selected as one of the contractors for the largest Geothermal project in the nation at Ball State University. They were selected for the excavation, utility work, and installation of a new hot water distribution system. The multi-phase project began in 2009 and will be completed in 2014. 3D Company, Inc. was selected for their quality work and reputation.